Firstly, I received a First Class Honours in my degree. 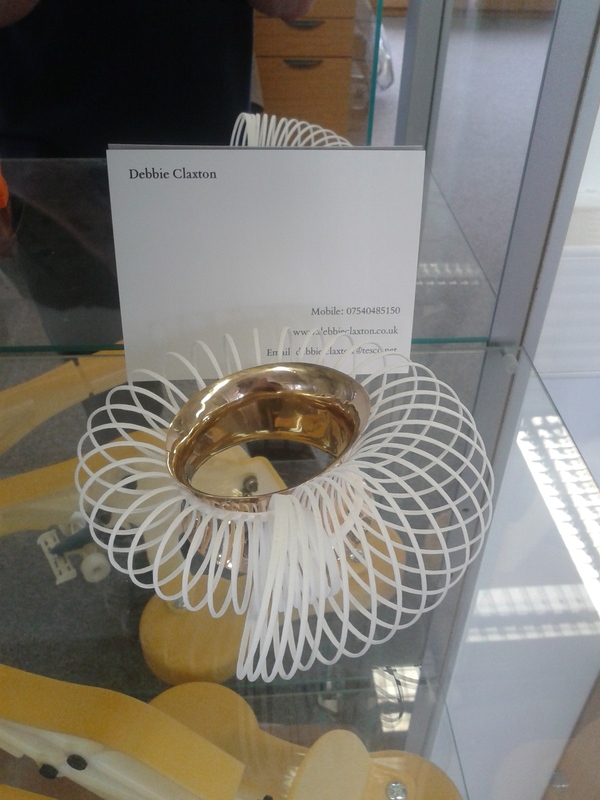 Secondly, I attended New Designers exhibition 2013 and will be exhibiting at Portal 2013 and Lustre. In addition to all of that, I also got a job working at Loughborough University as a technician on my course! Therefore, over the summer, I have been preparing for all this events and I am happy to say that I am on track and really enjoying the work I am doing. Although several pieces for the exhibitions are not finished, I have also found time to complete some small jewellery commissions (See image below) Although simple, I have really enjoyed making these pieces and they have given me some inspiration for designs in my other projects. So yesterday was my last official day as a student. I have completed my degree, hosted a degree show and will be exhibiting at New Designers Week 1 from the 26th-29th of June. The last two weeks have been incredibly hectic as we have all been looking after the exhibition and packing for the other exhibition next week. However, I have now found the time to upload a few photos of my final pieces, the degree show and bring you up to speed with everything. The photos below our from the degree show, which was a blast. We had many visitors and the opening evening was a great time to share our work with the outside world and celebrate. As our degree show came to an end, students were selected to exhibit at New Designers. I was selected for week 1, which displays jewellery, textiles, print, ceramics, glass and other crafts and I am really looking forward to the opportunity to network with other individuals and companies. In addition, whilst working with the Printing technicians at the Wolfson School for Mechanical engineering, I was asked if I could make a piece to be displayed in the school! This was a huge privilege and as of today, you can find one of my designs in their department, along side Richard the 3rds Printed Skull. I am now looking to gain more experience, ideally working with a company as a intern or trainee where I can develop the skills I have learnt this year, and hopefully create a profession from it. Overall, my time at university has been fantastic. I have to admit I will really miss the course, access to facilities and friends I have made along the way and I want to thank everyone who has supported me during these past four years. Especially my mum and dad: I couldn’t have done it without them. This post is a bit different from my usual ones, but for those who follow me, you will know that I am currently at university. Well this is my last year and in June me and my course mates shall be hosting our degree show and presenting our final projects to the public! This is a really important occasion as the more publicity and interest we get: the greater the exposure we can achieve as individual makers and designers. Of course, this event is not cheap and in order to make sure it is a success we have set up a fundraising page. Please take a look and consider making a donation. Even if you can’t donate, please have a look and share it with your friends and family. Over the past two weeks, I have been working heavily with Maya to finalise my designs. With the deadlines looming, I managed to book a slot to send my files to the printer and this week the pieces came out! The final result is brilliant, I am thoroughly pleased with them and I look forward to incorporating hand crafted metal into them. Below are the renders of the final pieces. 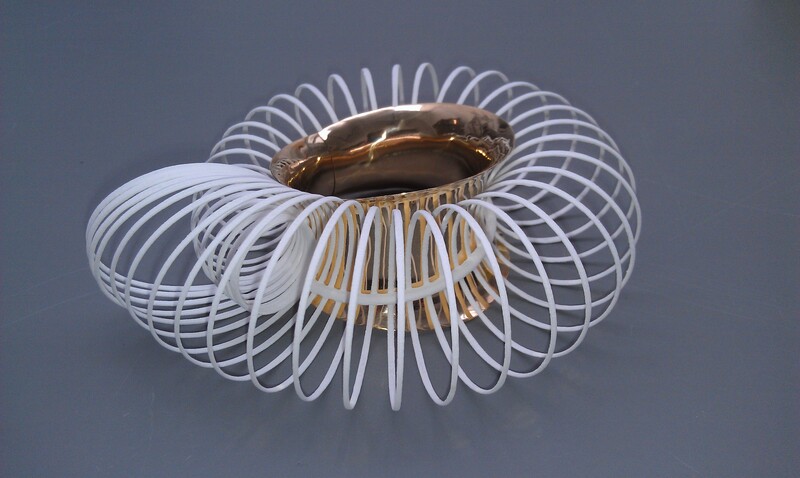 In addition to my 3D printing research, I continued experimenting with glass (which was a predominant feature in my previous project) Ideally, I wanted to include some form of it as a decorative element alongside the wire work and printing. I started by researching enamelling, which is a glass powder that is heated to 820’C to form a glassy, coloured surface on metal. 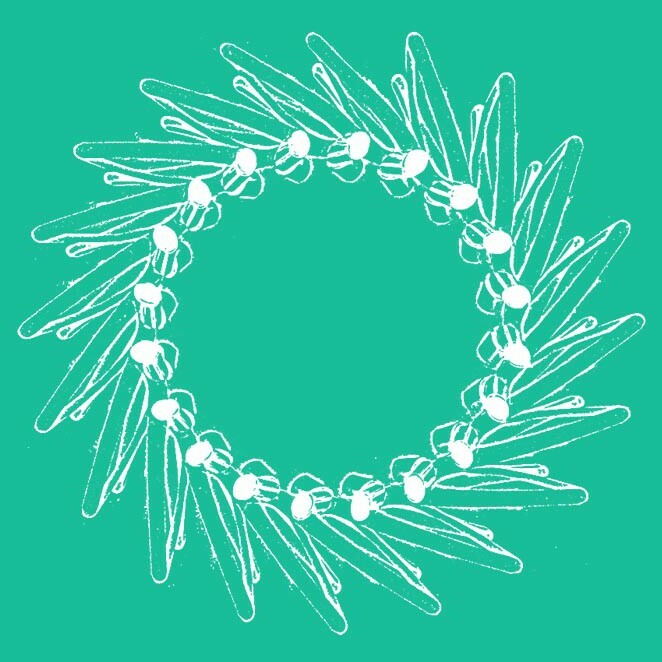 I felt this process was very appropriate for my jewellery designs. As I continued exploring enamelling, I discovered Plique à jour: a form of enamelling that fills gaps in metal or wire structures. 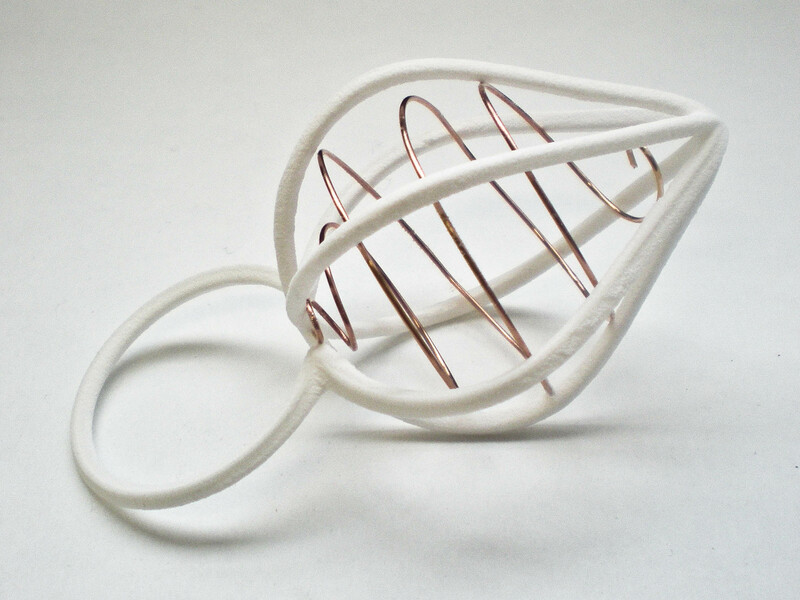 This seemed perfect for my wire designs and when produced well, Plique à jour is a very impressive process. I did have some success with this form of enamelling, however, it was very difficult to create large areas of enamel or control the tension and movement of the molten glass. Over Easter, this lead me to broadening my practice to consider molten glass, applying it in the same way as Plique à jour but using a gas torch and glass tools. The results were fantastic, with a higher clarity and a dramatically reduced making time. The images below show my progress with glass and enamel and the combination of wire, glass and 3D printed form appears to have a lot of potential that I plan to incorporate into my final designs. Since my last post I have been rather busy with my final project. I have continued with 3d printing and have been experimenting with different forms. 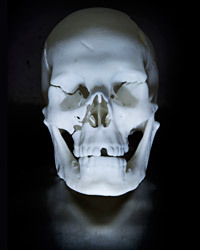 The material I am printing in: a poly-metric plastic powder, is fascinating and perfect for my designs. 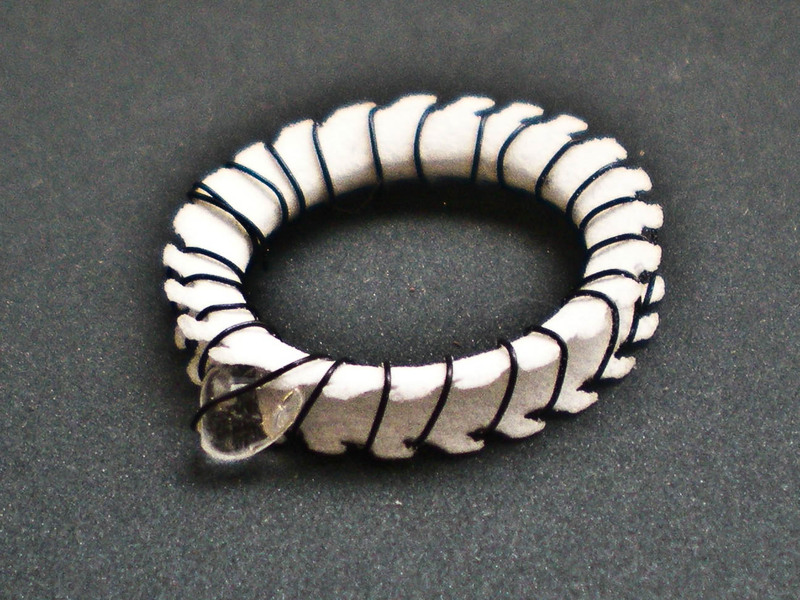 I can create delicate forms without the need for support and the material has a good level of flexibility which gives me a lot of options for my jewellery designs. Below are a selection of experiments I recently produced. I am particularly pleased with the use of plastic in traditional stone settings. 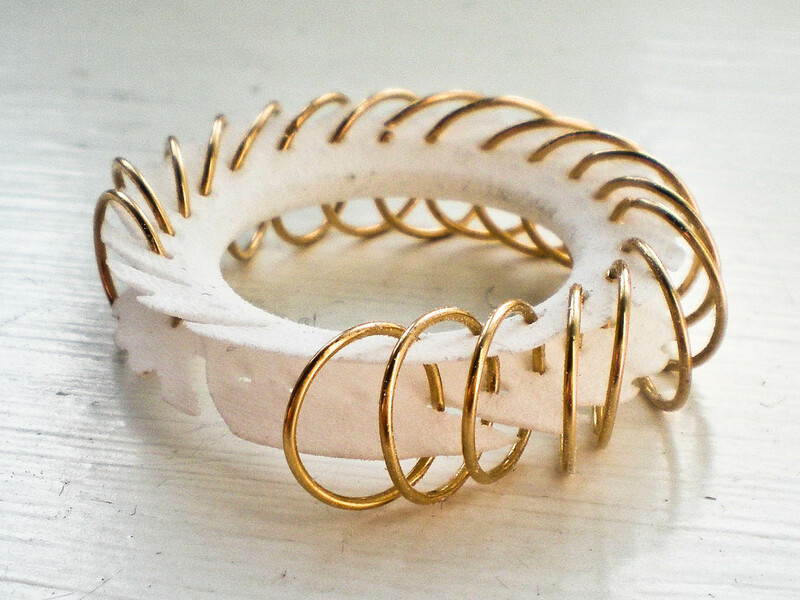 Update 3D printing and Jewellery. Apologies for the overdue update, but since starting my new project, I have been very busy and have only recently made some progress that could be blogged about. 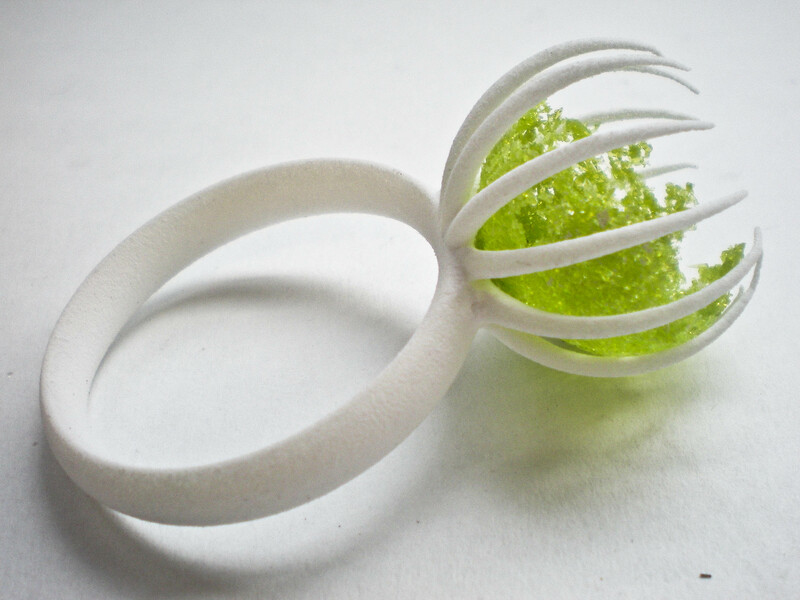 For this project I have decided to develop my designs from the last project but explore the potential of 3D Printing and new technologies in jewellery making and design. The intention is to find a balance between these new processes and the traditional ones to create an aesthetic balance in different jewellery forms. Initially, my practice was quite slow as I have to source technology available to experiment with 3D printing. At one point I thought I was going to have to send all my files to ‘Shapeways’- A company in Eindhoven and New York, which would be reasonably cheap but take three weeks! 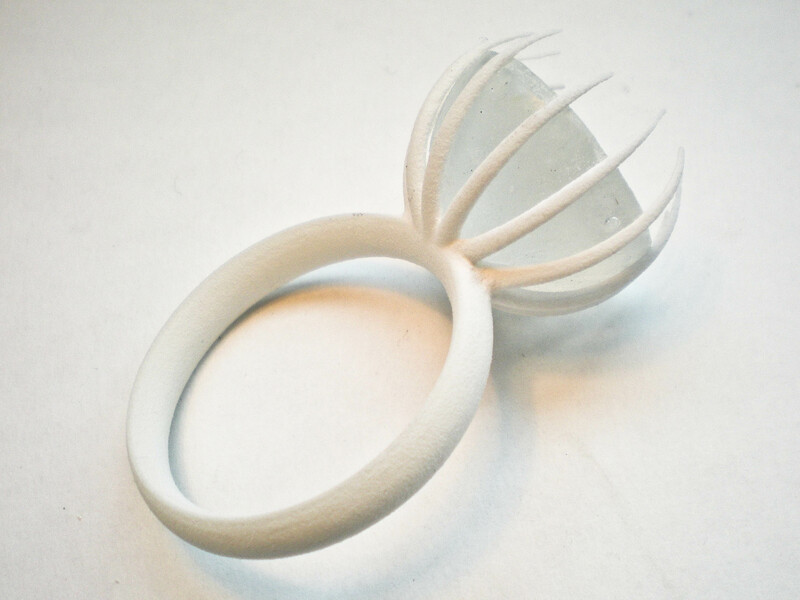 Since finding a suitable printer and learning the CAD programme Maya, I have started to experiment with 3D jewellery forms to gain a better understanding of the material I am using and its abilities. The bottom picture is the most recent print and has been truly successful: the plastic is very strong but also flexible and can be pulled and stretched to fit a wearers wrist or finger, in addition, the level of detail is very impressive. Not only have I been printing but I have continued my traditional technical research in jewellery. Last week I set my first stone: a garnet with a bezel setting and designed my own basic claw setting for pate de Verre glass around hand forged and cast wire. Both these small projects have allowed me to gain a greater understanding of jewellery making and taught me some useful techniques. I have two weeks left until Easter and within those weeks I hope to develop these processes further and start to combine them in final prototype designs.